Tokyo is a beautiful city, in every sense of the word. From architectural marvels to exquisite antique art, here are ten masterpieces you can only find in Japan’s capital. 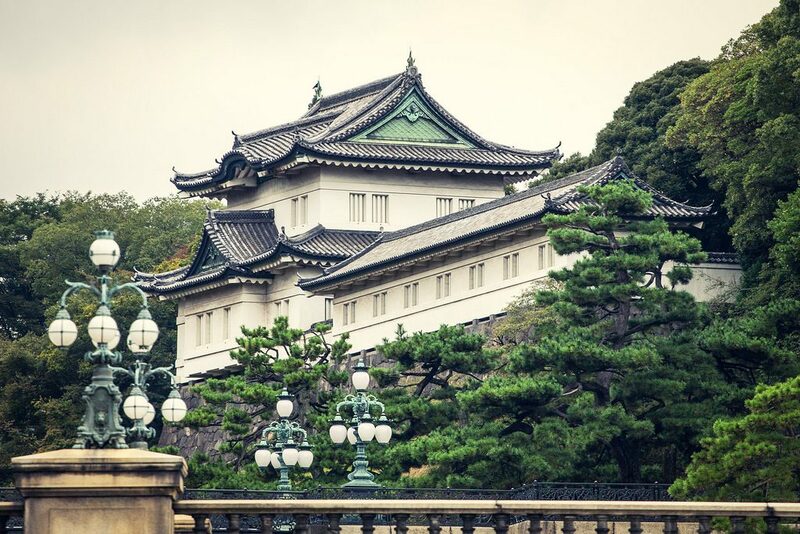 The Imperial Palace remains the main residence of the Emperor of Japan. The moat and outer walls of the palace are some of Tokyo’s oldest structures, having been around since the Edo Period. Taro Okamoto‘s The Myth of Tomorrow is a haunting piece of art depicting the horrors of an atomic bombing. It’s also known as “The Lost Mural,” since it was missing for years somewhere in Mexico after the hotel that commissioned it went out of business. 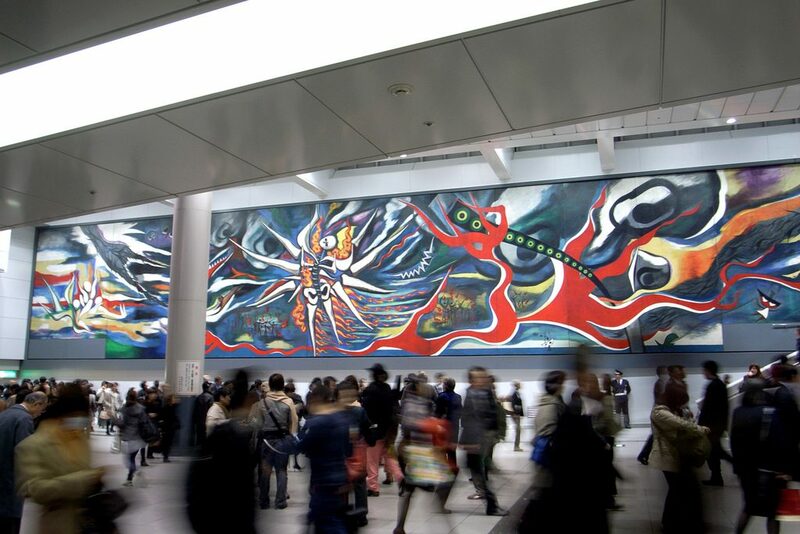 It was later sent back to Japan and is now installed in Shibuya Station. 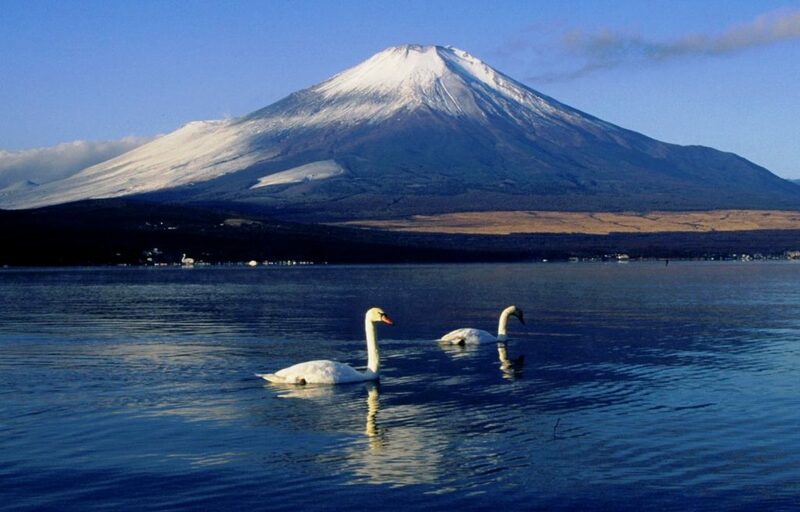 Mount Fuji is Japan’s tallest mountain, and the iconic peak has become a symbol of the entire country. From Tokyo, the mountain is hard to spot unless the weather is cooperating, so for the best view make the trek to the mountains yourself and catch a glimpse of Fuji-san from neighboring Mitake-san. Tokyu Plaza Omotesando Harajuku (Omohara for short) was remodeled in 2012. 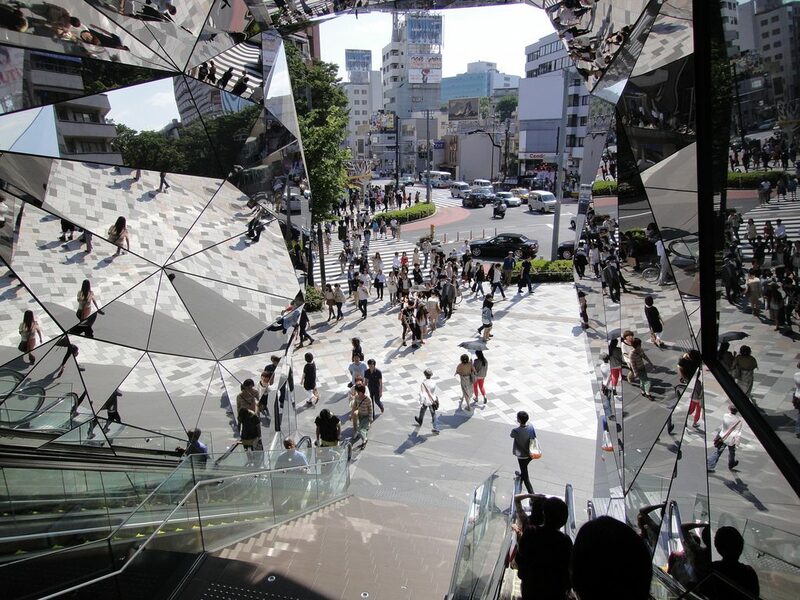 Architect Hiroshi Nakamura gave the place a makeover befitting the Jingumae crossing’s reputation as a fashion and culture hub, giving it a rooftop park and lining the entry stairwell with a cluster of artistically arranged mirrors. 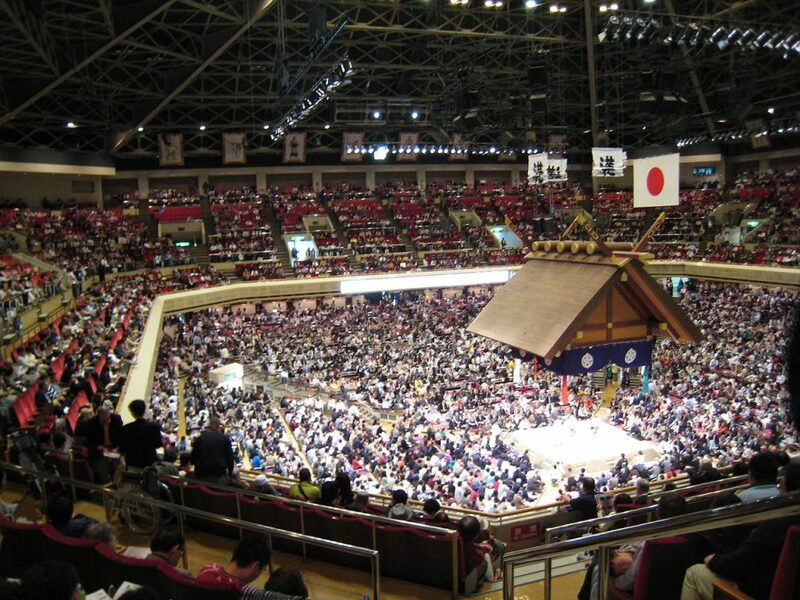 As the largest sumo hall in the country, Ryogoku Kokugikan is the center of sumo culture in Japan. Although this structure is not the original built in 1909, it is still an impressive sight and the only place to catch the Grand Tournaments when they’re in Tokyo. The Tokyo National Museum‘s main gallery (honkan) is dedicated to pre-modern Japanese art, from Jomon to Edo. One of the most intriguing rooms is the one displaying thousand-year-old art from the Imperial Court. 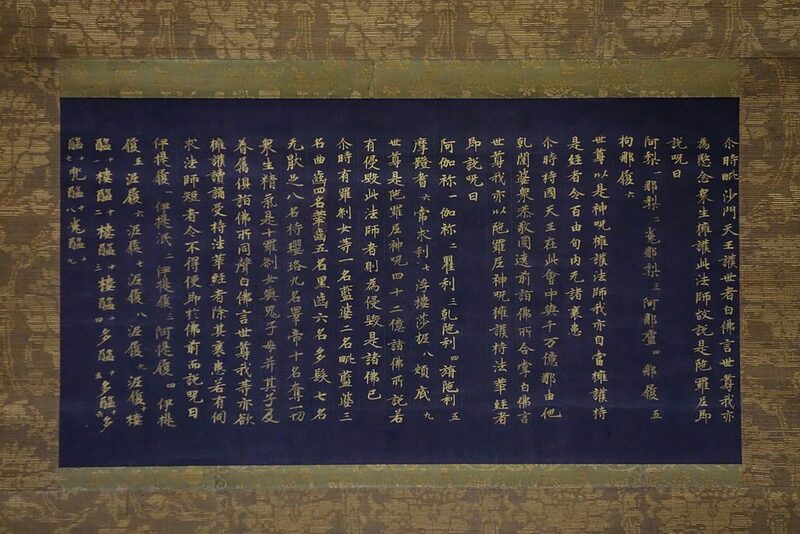 Discover life in the Heian courts through the paintings, letters, and calligraphy they left behind. 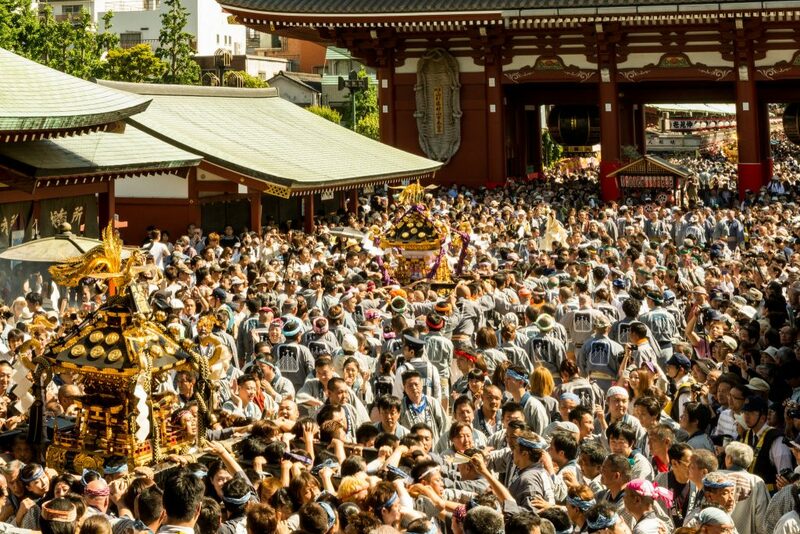 The Sanja Matsuri (Three Shrine Festival) is the largest of Tokyo’s great Shinto shrine festivals. Around two million people attend the event, which is held in May each year. One of the highlights is the parade featuring the three mikoshi (portable shrine), from which the festival takes its name. 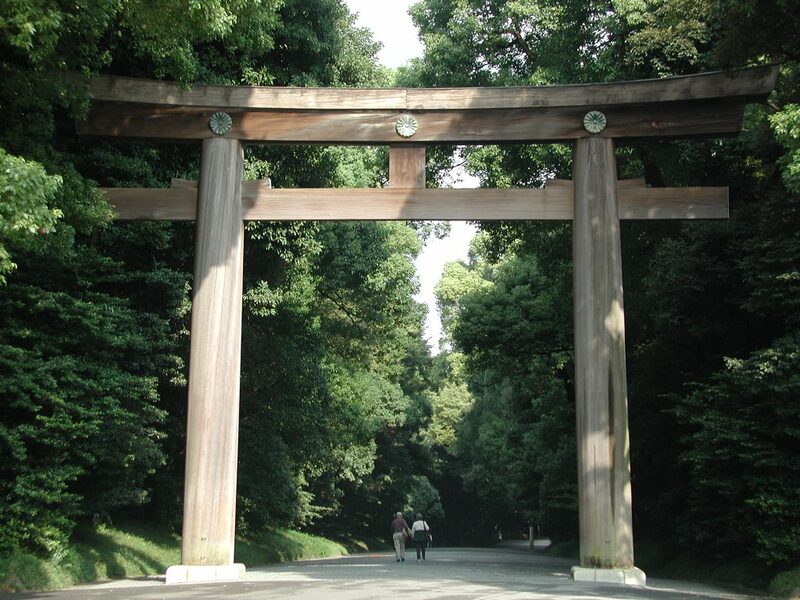 The giant torii gate that marks the initial entrance to Meiji Shrine may not be the usual shade of crimson, but it is the largest and one of the most impressive torii in all of Japan. 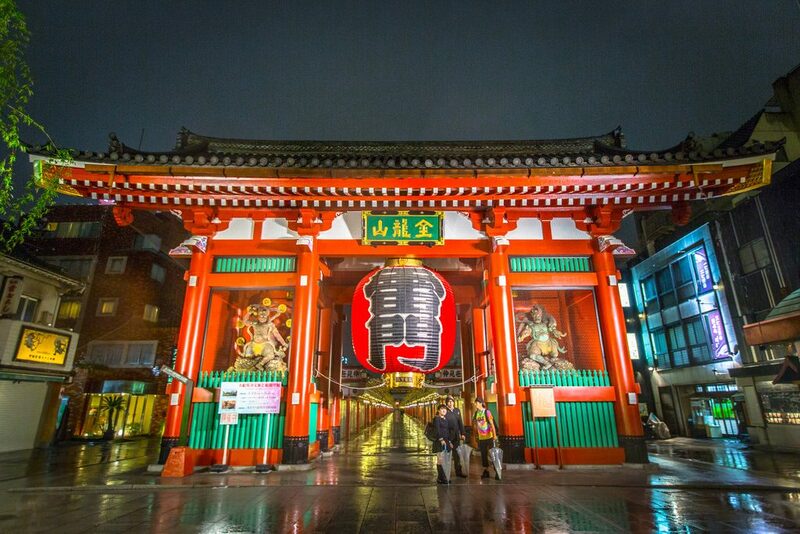 An important Buddhist temple in Asakusa, Tokyo, parts of this temple are believed to have been around since 628 AD, making them the city’s oldest structures. 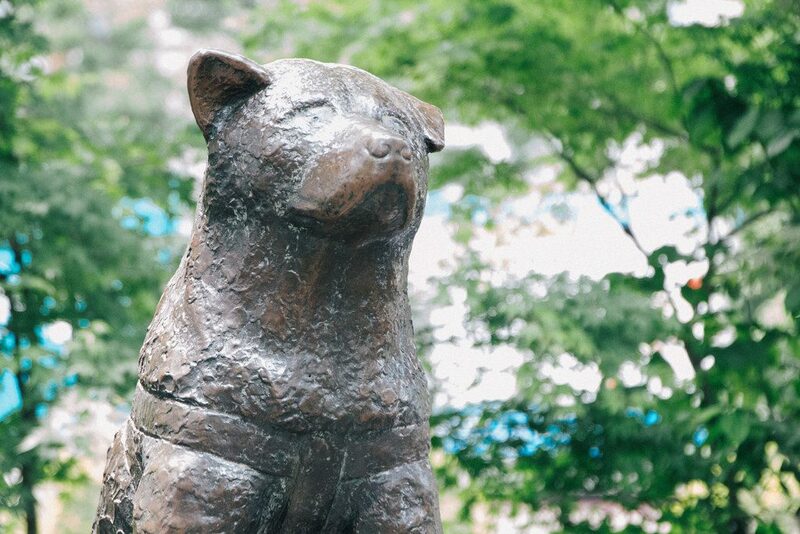 This bronze statue of the dog that captured the heart of an entire nation stands guard in Hachiko-mae outside of Shibuya Station.